In the face of an often troubled world, this anthem brings a text of hope and assurance. 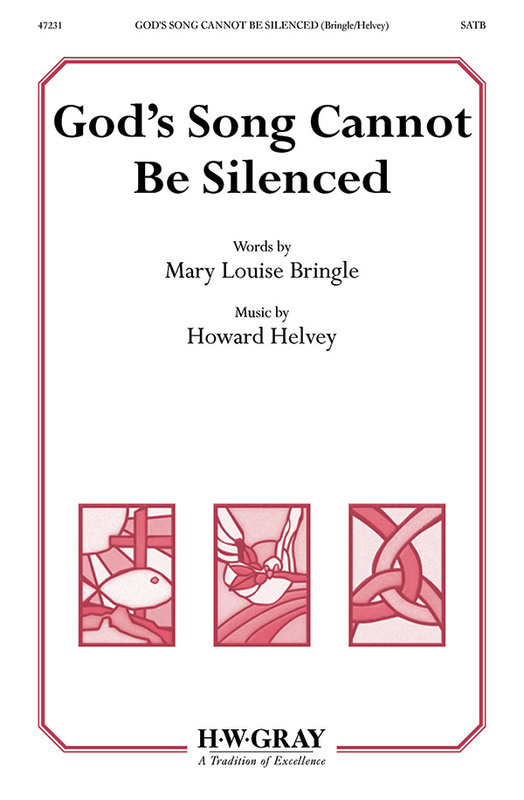 The music quietly soars and lifts the message of this timeless text to new heights. Perform with organ accompaniment to create a moving message.